Vegetarian Keema Paratha is nothing but Soya Keema Paratha. Non-Vegetarians can get protein from numerous sources however the choice is limited for vegetarians. Protein is an important part of our diet, especially soy protein has crucial health benefits. Recent study (The Journal of Perinatal Education. 2003;12(3):42-45.) says soy products have special focus for women and children. It plays crucial role in various life stages of women. 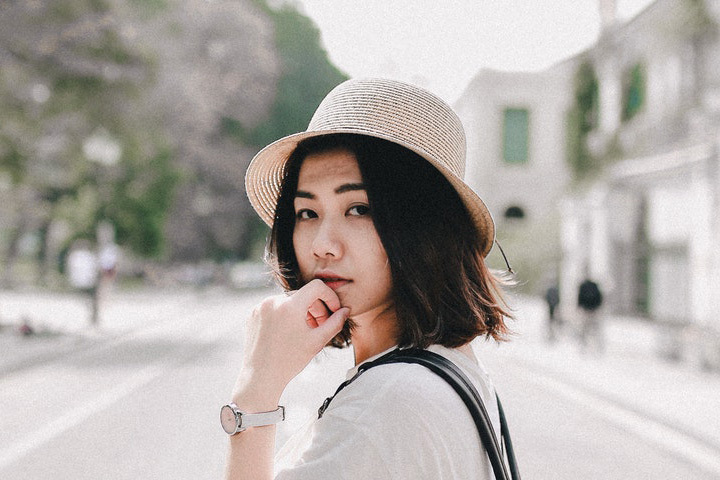 Apart from that, other benefits of soy products include improved diet and cardiovascular status, prevention of certain types of cancer, menopause, obesity prevention, etc. Soy protein is beneficial for vegetarian or vegans, infants with special conditions (lactase deficiency), preschool children. So what are you waiting for?? Include soy protein in your daily diet. 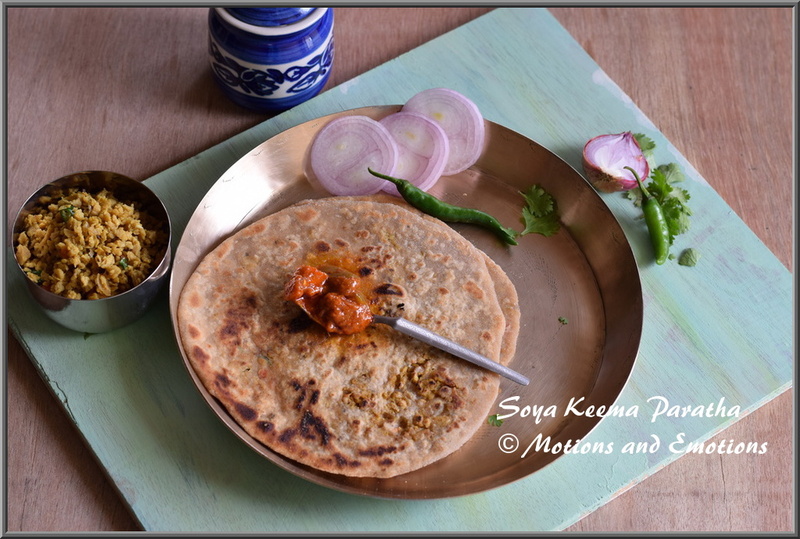 Here is an easy recipe of soya keema paratha to include soy protein in your menu. 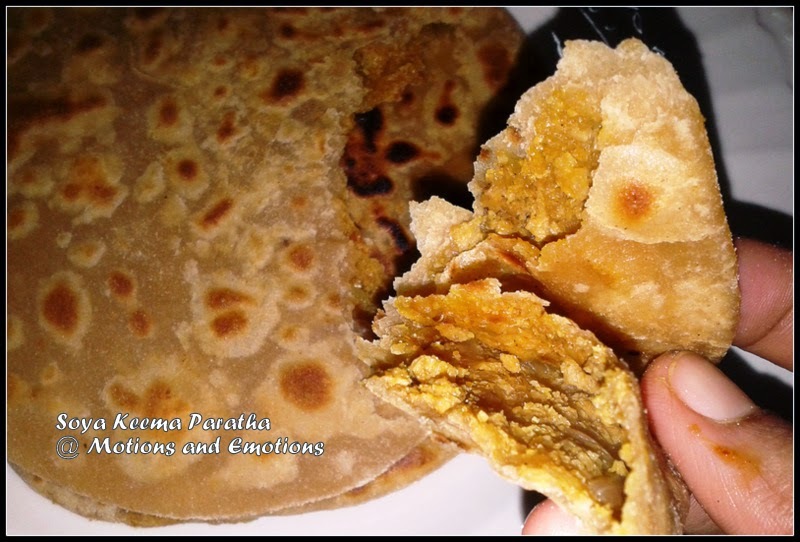 What is the main ingredient used as Vegetarian Keema Paratha? 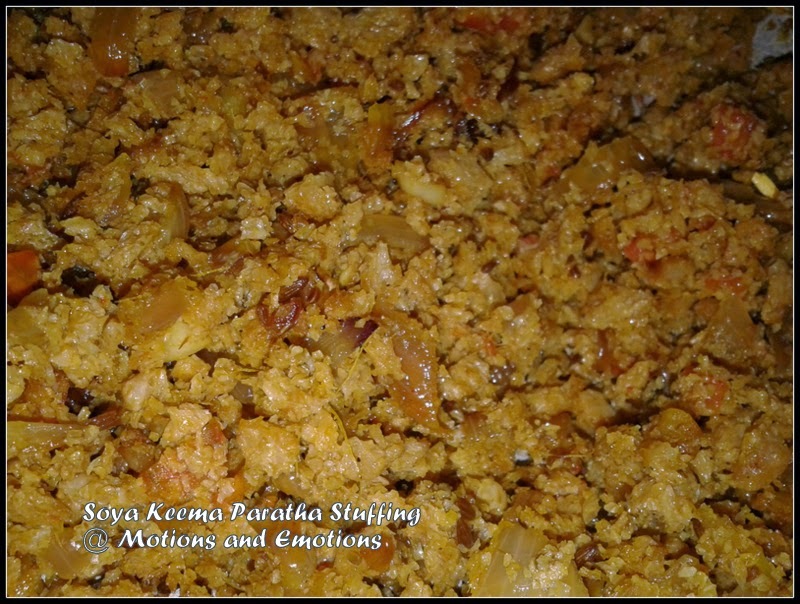 Soya granules are used as the main ingredient of Vegetarian Keema Paratha. Soya granules are look alike mince meat and they are high in protein hence they are called as vegetarian keema. Why Soya granules are called as Vegetarian Keema? Soya granules are tiny particles of soya bean chunks and look alike minced meat in texture. They taste great like minced meat hence known as vegetarian keema. Soya granules are plant based and no animal protein is involved in this, hence mentioned as vegetarian keema. Is soya granules good for health? Soya granules are loaded with protein, vitamins, minerals and fibre. Most importantly it is plant based protein and people who does not consume animal protein, this is a great source of protein for them. Can I prepare curry using soya granules? 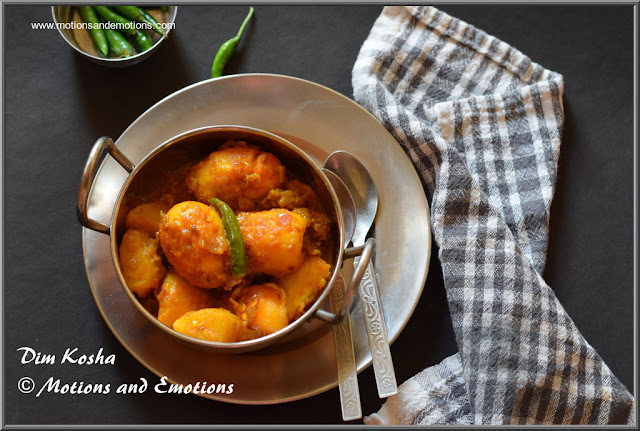 Yes you can use it for making curries and here is a recipe of soya keema curry. Soya keema paratha is a good option for lunch box. As this is a stuffed paratha you do not need a side dish to have it. Just a dollop of pickle or curd is enough to finish these parathas. Make a dough using whole wheat flour, ghee, salt and water (as required). Cover it with a damp cloth for 15 to 20 minutes. Now add soya granules in hot water and keep it for 3 to 4 minutes. Drain the water using a strainer and keep the granules aside. Heat oil in a pan and add cumin & carom seeds. Once they start crackling add onion and garlic. Once the onion becomes translucent add ginger paste and other dry spices. Mix well and add chopped tomatoes. Wait till tomatoes are cooked completely, if require add little water. Next goes soya granules (soaked) and cook them properly. When the stuffing becomes almost dry switch off the gas and allow it to cool. Make big size balls from the dough and stuff each ball with prepared filling. Roll them like chapatis and fry them on skillet (both sides) with refined oil (or ghee). Given a choice, I would dive into the delicious soy kheema. They look yum ! very healthy option ! Good idea! must try soon.. Very healthy. Would like to try it out. Thanks for sharing. Delicious and healthy! Indian flatbread is the BEST. 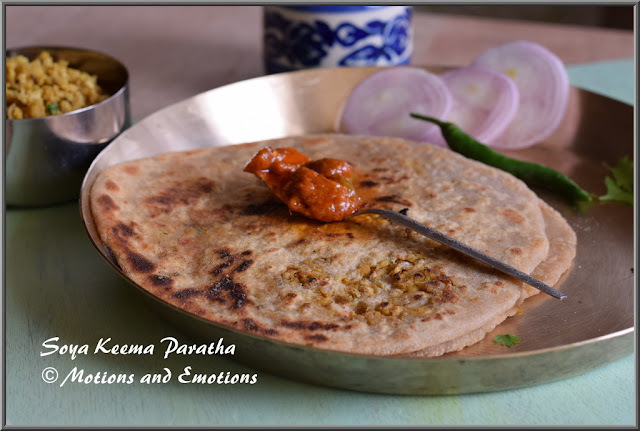 makes me hungry,yummy parathas with a dash of pickle ! that's lovely! I am always looking for new fillings in the paratha. I always want to find a reason to include more protein in my family's diet, this recipe is perfect for that. Love this veg version of kheema paratha,its been a while i prepared this vegetarian kheema paratha, tempting to the core. Healthy and tasty! Love all the masalas that you have added :) Awesome share dear! I love soya. They are a great subsititute for meat and so healthy too. Nice idea to make parathas out of them! I love keema everything! Specially a huge fan of keema paratha and naan. I've never tried soya keema but have heard it's a great vegetarian substitute. Must try soon! Healthy and a great way to get some protein especially for people who are vegetarians. My husband really liked the soya. This is a another great idea of stuffing in paratha. I’ll try soon. 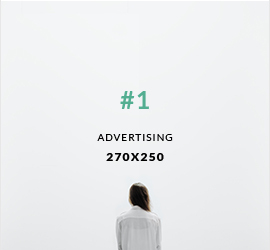 Bookmarked!! Love to devour protein packed breakfast, and I can have these with yogurt. Such a delicious share. Soya parathas looks delicious and healthy. Thanks for sharing this lovely recipe. Gosh, this looks SO flavorful! Lovely dish -- thanks. Wow, this is so interesting...made with soy...I love the idea of lots of protein in it. 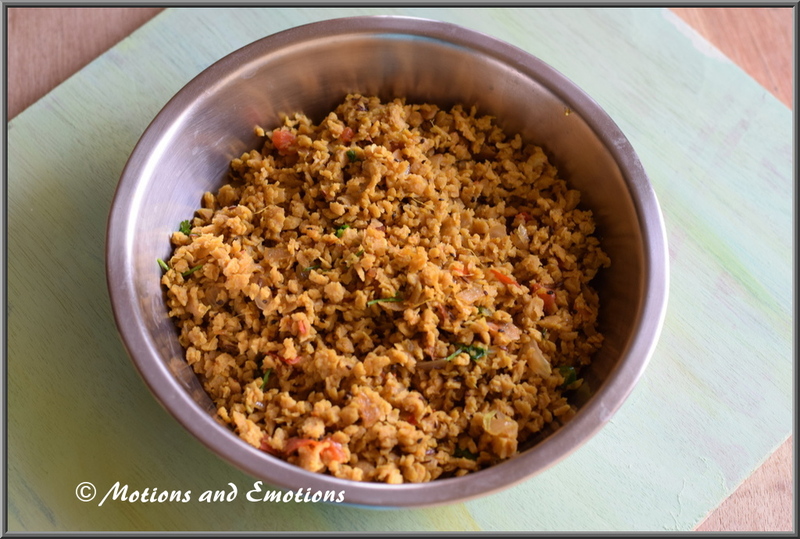 Thanks for the recipe and I hope you are having a fabulous week Amrita!